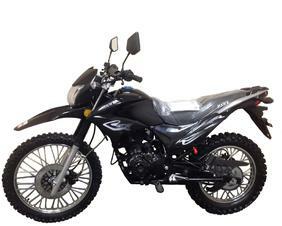 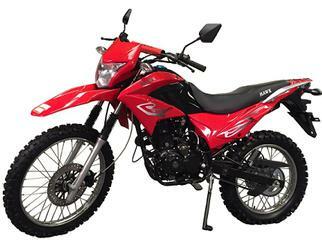 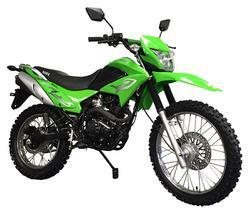 The Hawk Dual Sports 250cc Enduro dirt bikes can Off Road through anything and Travel down a HWY just as easy. 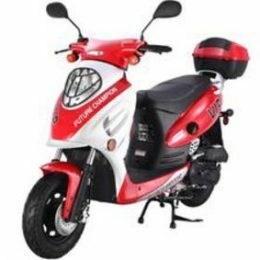 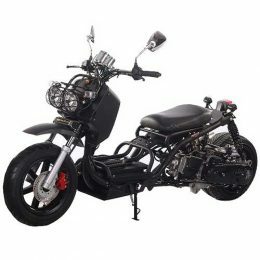 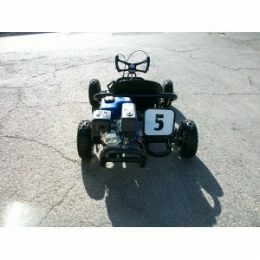 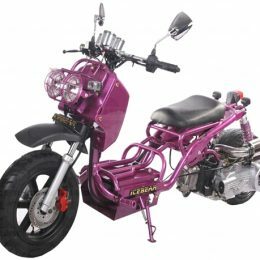 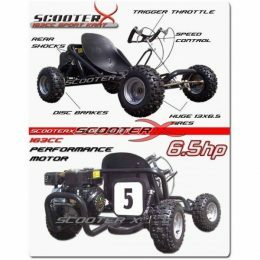 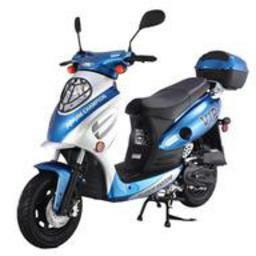 This 250cc Motorcycle has a powerful 4 stroke gas engine that can propel this bike past 60+ easy . 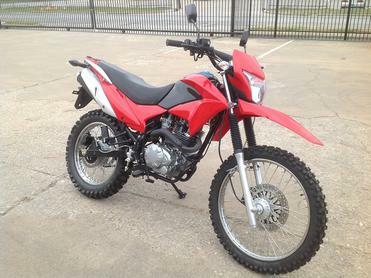 This unit can hold riders up to 400 pounds. 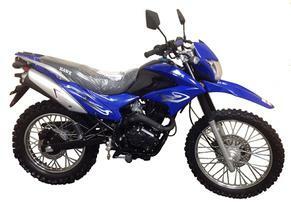 This motorcycle will last for years and preform well in any condition.